Does your skin need nourishing during the winter months? 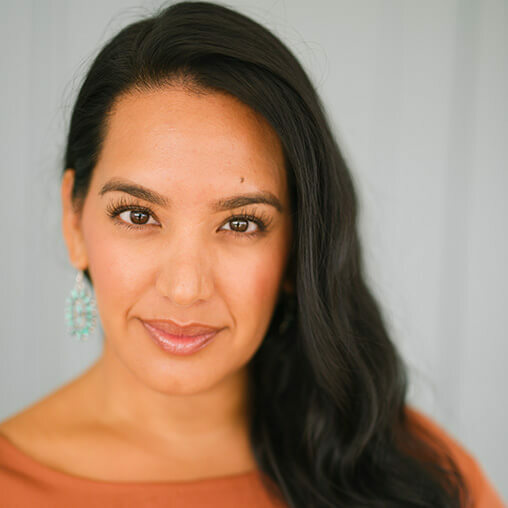 Skincare studio owner Julia Christine, a practitioner of holistic wellness and beauty for over 15 years, is here with her tips for every skin type. The new year gives way to new habits and ways to honor and nurture ourselves. With the self-care movement on the rise, I wanted to share fun and effective ways to treat your skin and practice self-care from home with ease. Masking is a great way to treat any issues present on your skin—and it doesn’t need to be expensive or time intensive. Below you’ll find a few different masks that you can make with the ingredients in your kitchen in under 10 minutes. Do you have sensitive skin? Newsflash! Most of us do on some level, so this mask is beneficial for almost everyone. You definitely have sensitive skin if your skin presents itself with redness, irritation, inflammation, itchiness, rashes, acne, is prone to sunburn easily, or has any variety of these symptoms. The aloe and cucumber in this mask both soothe irritated sensitive skin. Ancient Egyptians called aloe “the plant of immortality” as it contains powerful minerals and antioxidants for the skin. Cucumber is vitamin C rich and is made up primarily of water, which helps hydrate and heal sensitive skin. And yogurt has all the great probiotics our skin loves and helps with increasing moisture on the surface of the skin. Puree the cucumber and fresh aloe together. In a separate dish, mix the yogurt in with your pureed aloe and the cucumber. Apply the mask on clean skin and leave it on for at least 20 minutes. Pro Tip: I love doing this mask while vacuuming the house on a relaxing Sunday morning, or if my skin is feeling irritated and angry. Dehydrated and dry skin presents itself for different reasons, from genetic predispositions to a myriad of external factors like weather, environment, stress, or diet. Whatever the cause, you may be dry or dehydrated if your skin feels tight, your complexion is dull in appearance, parts of your skin are flaky or rough in texture, or you have the feeling your skin can’t ever get enough moisturizer. This mask will help exfoliate and plump the outer layer of your skin, making any dehydrated or dry skin feel totally nourished and new. The pumpkin will help increase cell turnover and brighten and smooth the skin with its naturally occurring fruit enzymes. Olive oil helps aid in hydrating the skin while also infusing antioxidant and antibacterial properties. Adding nutmeg to this mask will add extra anti-inflammatory properties and wake up dead skin cells. Mix the pumpkin puree, olive oil, and nutmeg in a small dish or ramekin. Apply the mask to clean skin and leave on for 10-15 minutes. Rinse well, moisturize, and wait for the glow! Pro Tip: I add this mask to my weekly routine in the cooler months when my skin needs that extra zap of hydration. There are so many different ways acne or breakouts show up on the skin. You may have acne-prone skin if your skin exhibits congestion in the form of pimples, pustules, whiteheads, blackheads, or small red bumps that are tender to the touch. This mask will help calm and soothe any acne present on the skin. 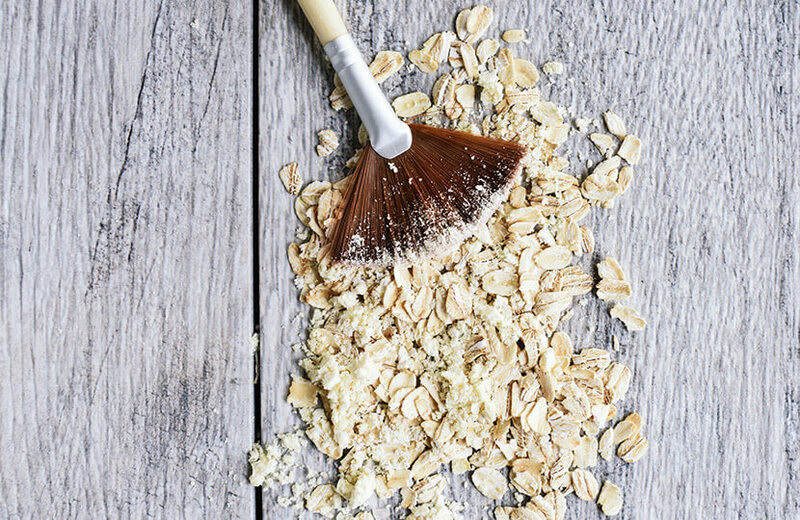 The oatmeal will not only help in reducing inflammation, but the natural cleanser compounds found in oatmeal, called saponins, help remove dirt and oil that have clogged the pores and aid in skin exfoliation. Honey is a natural antibacterial and is great for acne prevention and treatment. In addition, cinnamon also contains antibacterial properties and will help treat active acne papules or pustules. Combine the oatmeal and water. Add the water in parts and allow the oatmeal to absorb. You want the oatmeal and water mixture to be a similar texture to oats cooking on the stove for breakfast—thick and clay-like. 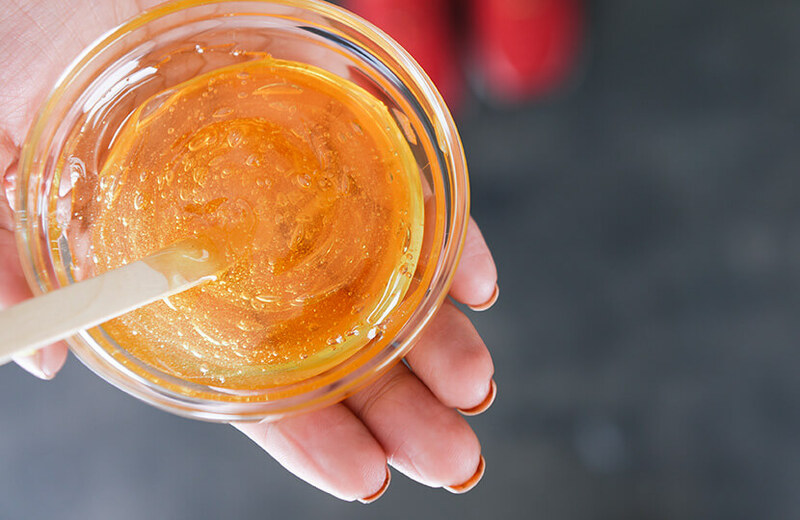 Once you obtain the desired consistency, add your raw honey, mix, and apply the mixture. Leave it on the skin for up to 30 minutes and rinse well. Pro Tip: I love to use this mask when I’m experiencing hormonal breakouts as it helps my skin feel less irritated and detours me from picking at my skin. I recommend mixing it with hot water and applying it when it’s warm. We’ll be sharing self-care tips all month long, so keep an eye on the “Live” category for the latest! Looking to treat yourself even more? Order a Dia Box before January 25th and you’ll be entered to win a prize from our self-care suite!